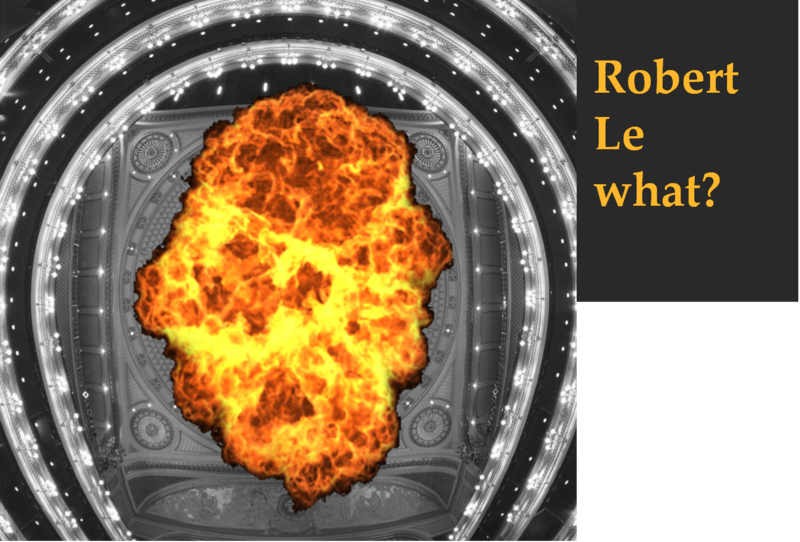 It doesn’t happen too frequently but Robert Le Diable at the Royal Opera is one of the most unstable productions this side of the famous spat between Cecilia Bartoli and Jonathan Miller . The original cast boasted Juan Diego Florez and Diana Damrau. 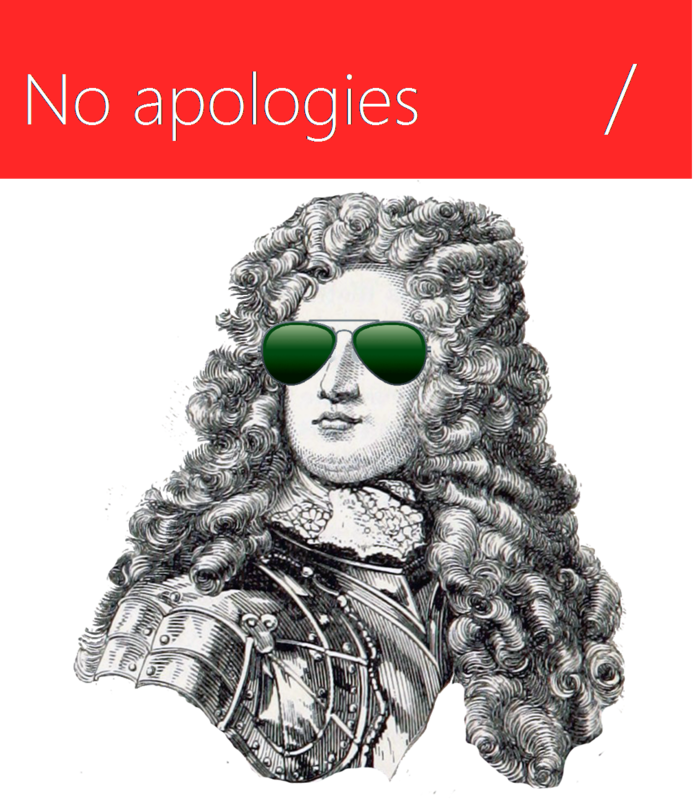 JDF abandoned ship early on and then the delightful Diana decided motherhood was above any aspiration to sing a rare French opera. Then Bryan Hymmel was booked to be Robert, judging on the back of his summer Énée he will delight. Things got promising again by announcing the replacement of Diana Damrau by Jennifer Rowley, a promising young singer who had a breakthrough triumph in New York City Opera’s Orfeo early this year. She was auditioned for the part and the powers that be clearly thought she was up to the standard. It was one of those exciting occurrences that can make a young singer’s career. But it seems it was not meant to be. Earlier today the ROH announced that J Rowley would be replaced by Patrizia Ciofi and Sofia Fomina dashing the hopes of all of us that looked forward to the debut performances by Rowley. 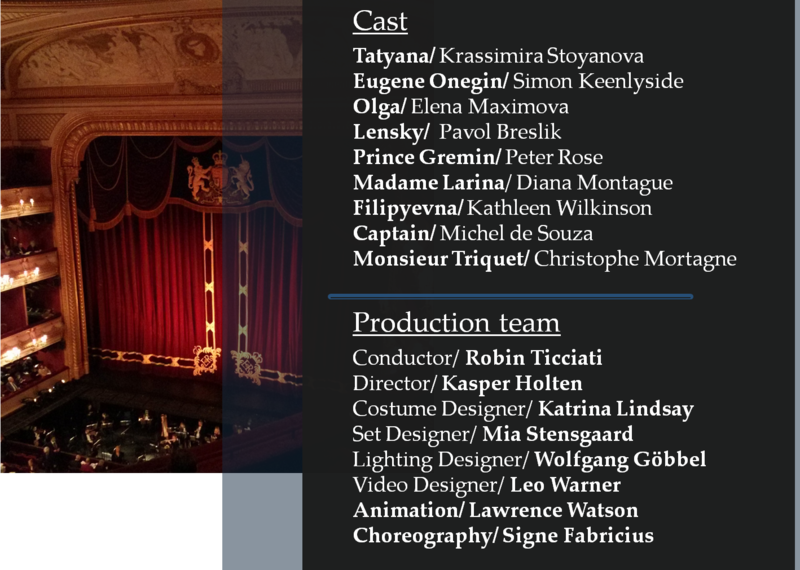 Their release does go to lengths to point out that the management of the Royal Opera are behind the singer and indirectly pointing the finger to external forces (director and/or conductor). It seems internal politics won over and the audiences who looked forward to the production have another reason to be uneasy at curtain up on Thursday. After all we’ve already had the near farcical walkout by Marina Poplavskaya who actually returned a week later! 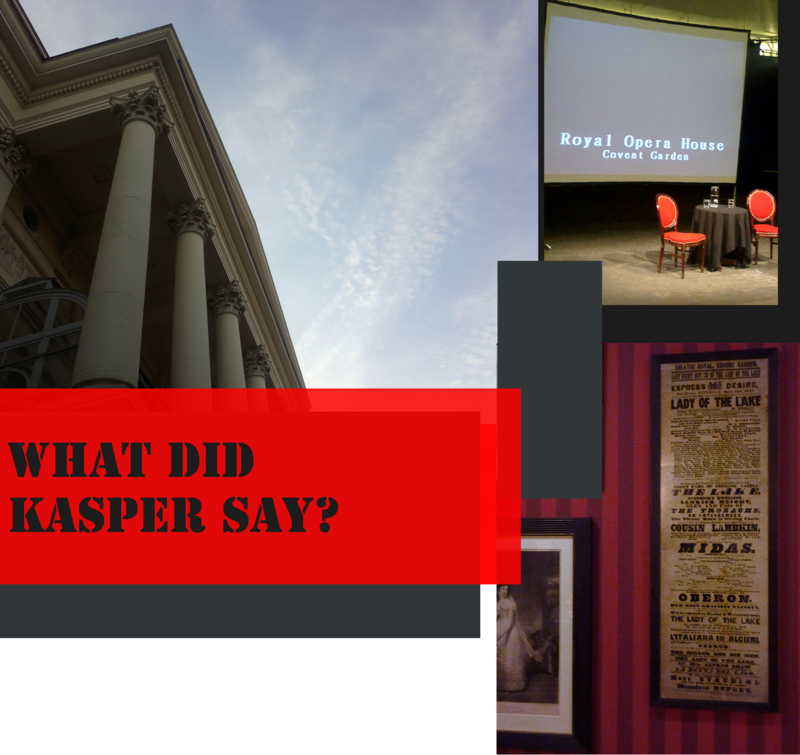 Despite the Royal Opera claiming to be a world opera house and Kasper Holten making too frequent references to it, still seems to be behaving in the most unprofessional manner to singers it engages and causes huge embarrassment to artists that evidently have done nothing wrong. But find themselves being replaced four days before the premiere. We can all imagine how devastating it must be to have gone through the whole rehearsal period and then to be asked not to perform. It seems ridiculous that the RO will allow external forces to alter the casting so close to the opening night and more akin to the way a village hall is run. The management for all their support they have shown to the cast, they were proven spineless against the whims of the production team. Still looking forward to seeing it, but with a much heavier heart. Lets hope the rumoured involvement of Rowley with next season’s Les Vêpres Siciliennes alongside Erwin Schrott and Directed by Stefan Herheim, will come to fruition. 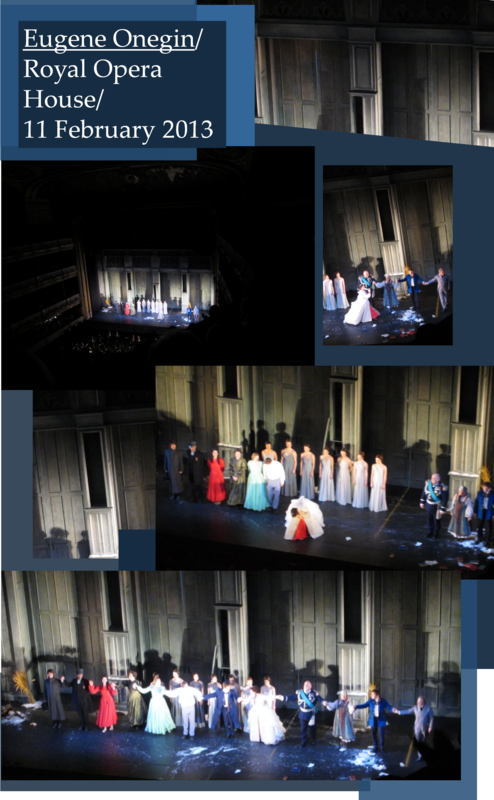 It seems the press office of the ROH has been active disseminating vox pops by Laurent Pelly to various media outlets, exclaiming how perfect Patrizia Ciofi is as Isabelle making this sad story even worse. Arts correspondents being the usual obedient types, of course did not ask for any statement by Daniel Oren…he’s only the conductor, why should he be consulted on musical matters? Are we to believe this was a decision taken by Pelly? It is ludicrous as it is unprofessional and downright shabby the way the Royal Opera has behaved trying to calm down the furore over this affair. Of course I make the presumption that the casting director, music director and Jennifer Rowley’s agent did their job in the first place. But I’ll go out on limp and say that I’d rather see a whole lot less of Daniel Oren at Covent Garden. Maybe it’s time he was told that he’s not irreplaceable either.